Take a picture of your food. Your calories have now been logged. It's that simple. At the beginning of the hackathon we looked through all the various APIs the sponsors provided until we found something interesting. Clarafai is currently the worlds leading computer vision AI platform which incorporates different forms of image recognition. We decided to take two things that the world heavily relies on and combine them into an app. A phone camera and food. 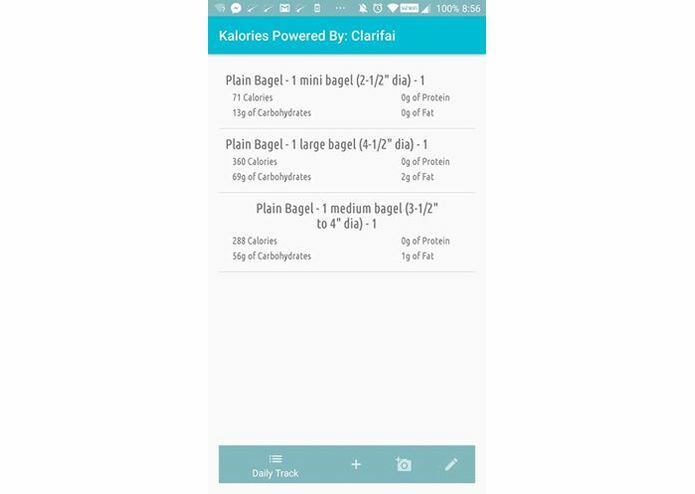 Together we created an app that takes a picture of food and returns nutrition values that help you learn to live a healthy lifestyle. 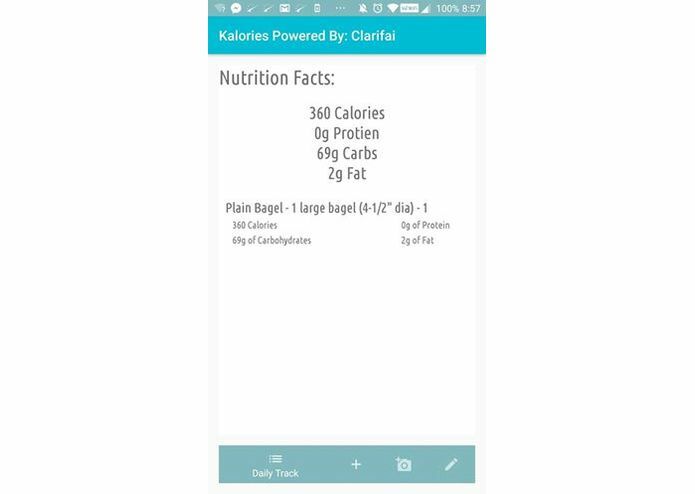 On the app you simply press the + symbol to add a new log to your daily track of food. 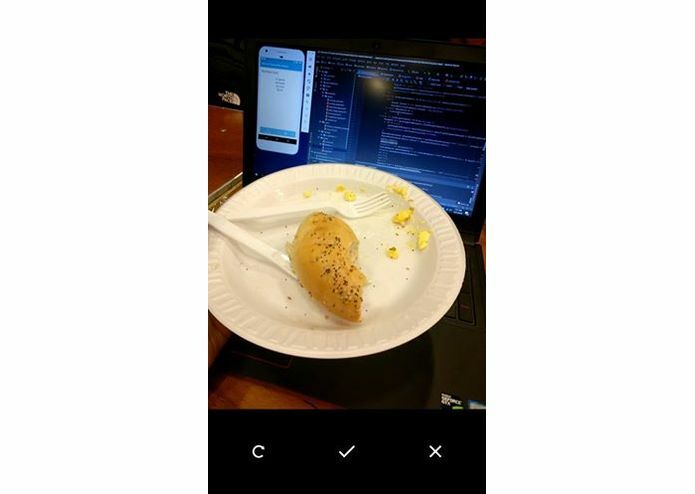 It will open your phones camera and after you take a picture of the food it will send the image to the Clarafai API where it will return foods that are best represented by the picture. Then the user will pick the correct one and it will connect to a national food API which contains the nutrition values of millions of different types of food. The foods carbs, protein, fat, and calories will be added to your daily intake values. We created an android application so we ended up using android studio which incorporates java and xml. 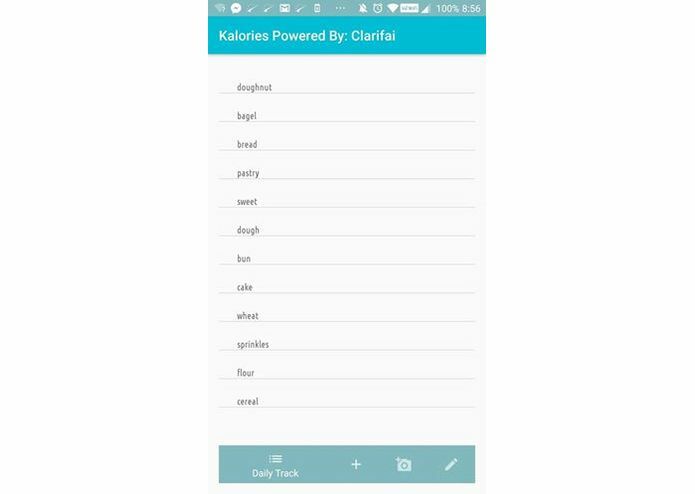 We used the Clarafai API and a food database API. Some challenges we ran into were finding branded foods through the image recognition. We tried to use a logo model but it did not have many of the food products that people use on a regular basis. We are proud of our combined ability to make a well designed and working app in the hours allotted to us while also using a completely new API. We learned that we should inspect the API more carefully before beginning the development process and we also learned how to use Clarafai's powerful API. 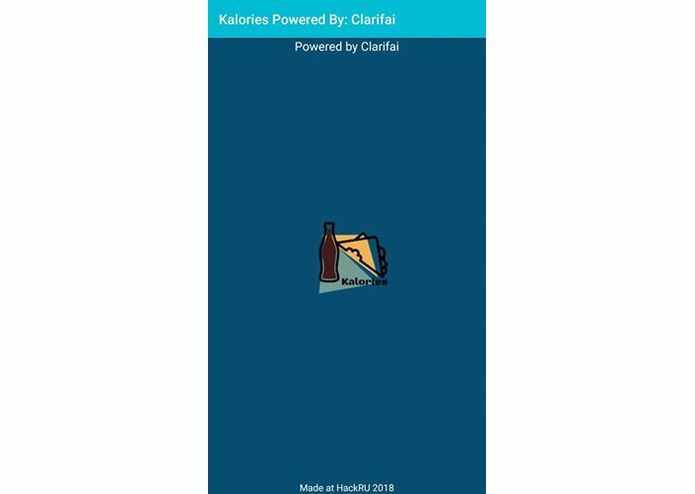 Before publishing the app we want to wait on Clarafai to optimize the logo model for foods.